More photos and details to be posted shortly. 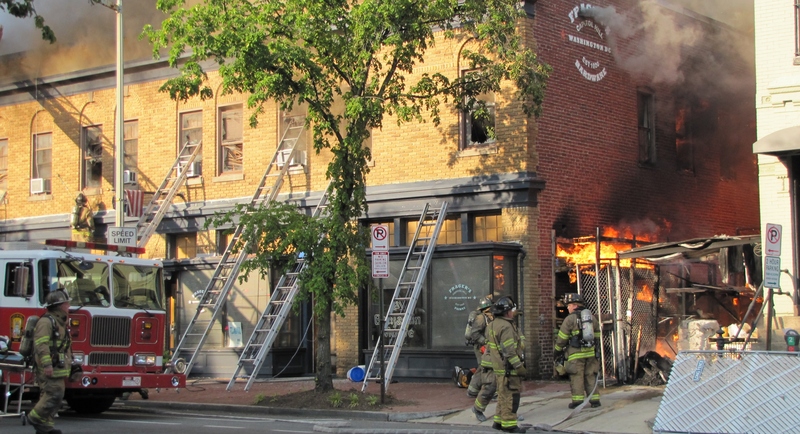 Thanks for the posting on Frager’s Hardware…how sad, but thankful no one was hurt. Hoping Fragers will consider relocating to Reservation 13. Stop by matchbox Capitol Hill tomorrow (June 6) from 2 to 5pm if you would like to seek temporary work until our beloved hardware store gets back on its feet.